Our team is knowledgeable enough to provide answers to your Concrete Coatings queries, perform evaluations, and determine the appropriate solution. Price is always a big issue when it comes to floor upgrades and repairs. 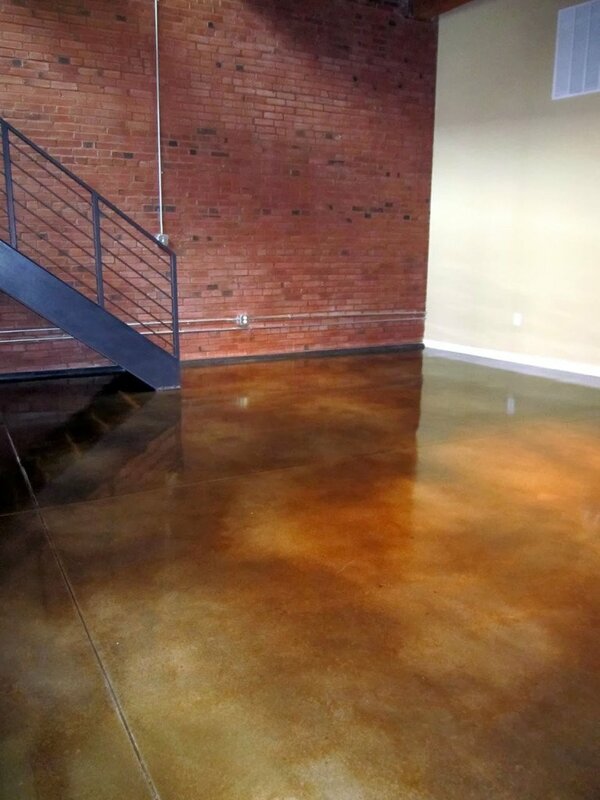 Concrete Coatings are less expensive than most types of flooring materials. It restores the existing concrete slab, giving it a brand new look and improved functions. Depend on any required customization, like patterns or designs, as well as adjustments or alterations, like score lines, crack repair, and resealing. Once a project cost has been agreed upon, we stick to it. We stand before you, proud of our work and our people. 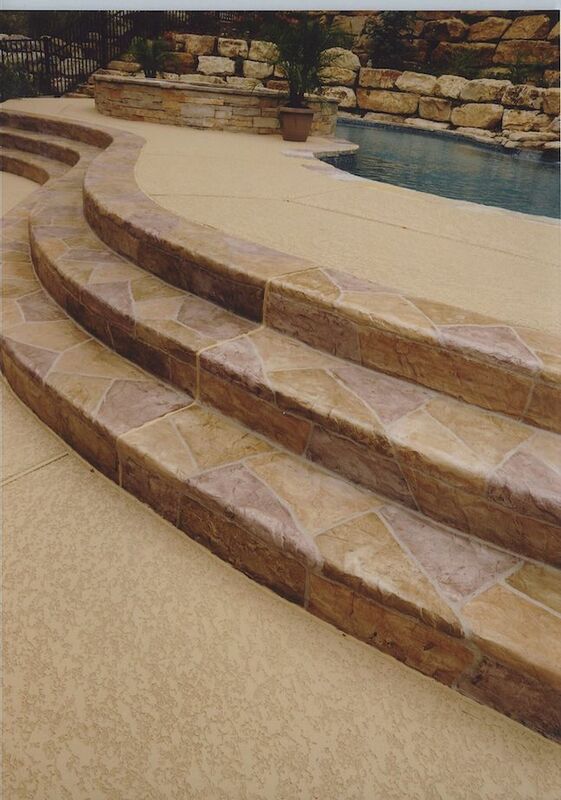 Backed up with more than 20 years of professional experience, Dallas Concrete Artisans is confident that we can handle any Concrete Coatings in both residential and commercial settings. Our thirst for excellence, impeccable attention to detail, and hard working crew are more than willing to make your dream floor project a reality.